Regular maintenance of your car keeps your car in good health. It also helps you avoid sudden breakdown and emergencies. While regular servicing at the auto shop is essential, developing a few maintenance habits will help to keep your car in good health & condition for a longer period of time and save you money on unwanted issues. 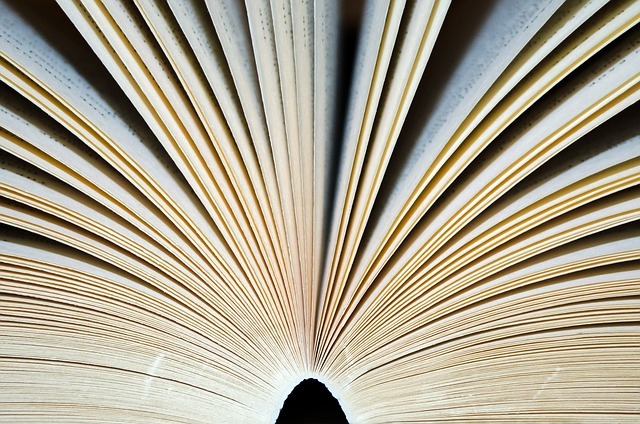 The first step to basic car maintenance is developing a habit of reading your owner’s manual. It contains all the basic information about your car as well as important guidelines and recommendations by the manufacturer. There is a lot of stuff in there from child seat safety to air bag safety. Therefore, it’s important to periodically refer to the owner’s manual. Never hesitate to ask the auto care professional questions if anything is not clear in the manual. Make sure that you inspect your car regularly. You should be wary of the interior and exterior of your car. This will help you identify issues early which can help you save from a major breakdown. Performing an inspection is easy. You just need to regularly assess different parts and components. The owner’s manual can again be very helpful here. It will also increase your know-how about your car which will help to maintain it better. 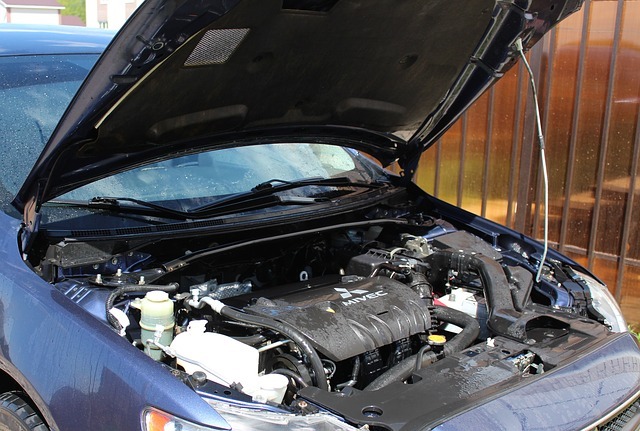 There are different fluids on which your car runs such as motor oil, power steering oil, coolant, etc. You need to keep a regular check on these fluids for an uninterrupted performance of your car. If the fluids run extremely low, it can cause major problems although it doesn’t sound that way. 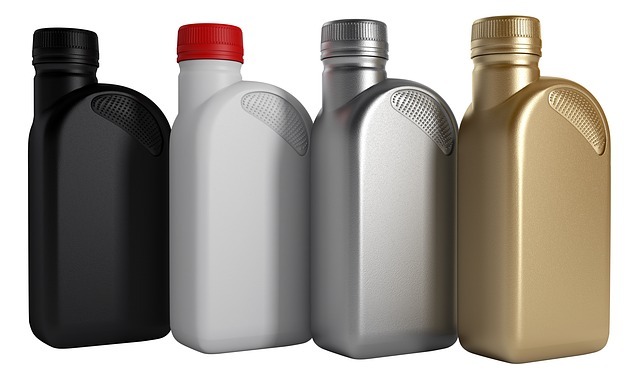 A low level of engine oil can even lead to an engine seize which can be hefty on your pocket. 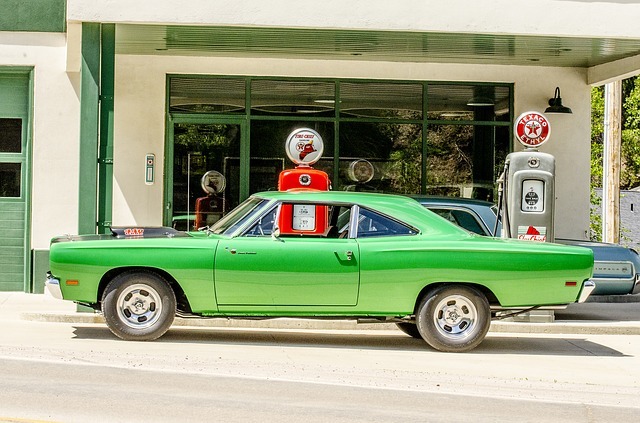 Therefore, regularly have a check on fluids level and ask your mechanic to do a scheduled refill. Not every day will be calm and easy but you still got to take care while driving. 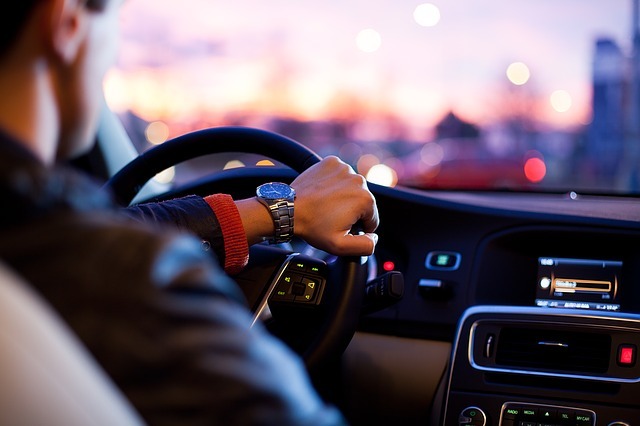 A bad driving habit can be harmful for different car components over the period of time. Rash driving leads to faster wear & tear and can even damage your car permanently. Driving with care at a steady pace also helps you to save on fuel apart from lesser wear and tear. Sudden acceleration or braking affects the health of your engine system. If you have such a habit, try to get rid of it and instead drive smoothly and smartly. Well, you might think how buying gas at reputable station may affect health of your car. The gas station should have a policy of filtering the gas at the pump. They should also regularly change the pump filter. However, some stations don’t have pump filters which can give you dirty gasoline. Other stations may not mix alcohol and fuel properly—or worse, they can even water down their product. Therefore, it’s essential to fill your gas at a station which you can trust even if you have to pay a few pennies more. This may again sound something very trivial but it does affect your car. 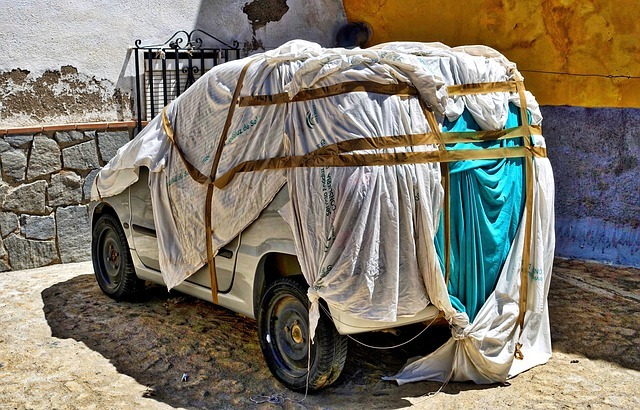 Keeping it covered from direct sunlight, dust and dirt will help to maintain the outer material and the paint in a great condition for longer. This way your car will look newer for a longer period of time. So, cover your car when not in use and try to keep it in your garage whenever you can. 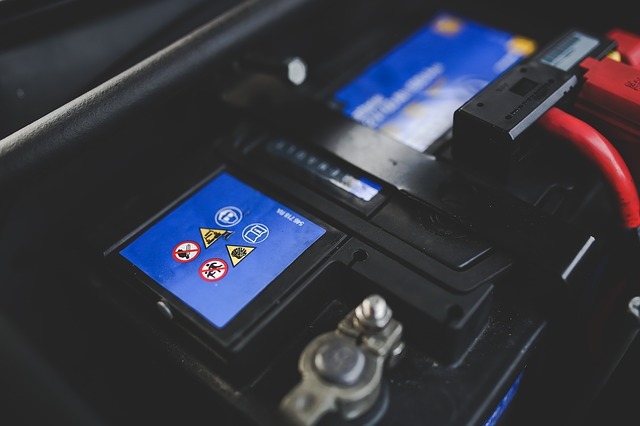 If you don’t have the habit of checking your car’s battery regularly, you may be left stranded on the road in the middle of the night with just the lights of your mobile phone. And it’s not a pretty situation to be in. To avoid such mishap, don’t ignore the low battery sign and get your battery checked regularly. 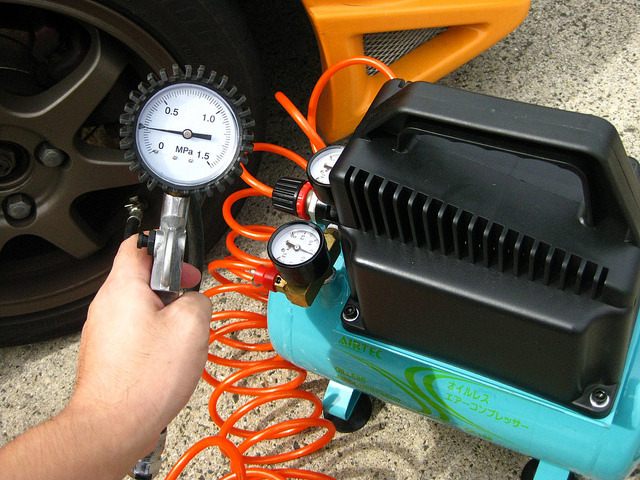 Also develop the habit of checking the battery for nay leakage or mineral build up. This will help you save unwanted battery issues in unwanted situations. Under inflated tires can lead to a blown out tire. It can be very dangerous if the tire gets blown out while you are driving because they adversely affect the vehicle’s handling. The chances of a tire blowout increases during hot weather as the under-inflated tire comes in contact with hot road. Such incidents can even be fatal and even if you manage to halt the vehicle safely, you’ll be stuck in the middle of your way. Replacing a blown out tire can be heavy on your pocket too. Therefore, regularly checking your tire pressure will help you getting in such situations. If you don’t clean your windshield regularly, dust and dirt can get accumulated over it. This will be a hassle to clean later. Most importantly, it is very dangerous. Drivers need a clear view of the road for safe driving and a dirty windshield can be a hindrance. It can even lead to accidents which can be fatal. Also, accumulated dirt can cause the quality of the glass to deteriorate. Before rainy season starts, do check your wipers and get them replaced if needed. Using damaged wipers can cause scratches to the glass and deter your view, which will lead to replacing your windshield altogether. It can also cause accidents due to improper view. Make a habit of maintaining an auto log. You can easily do this by keeping a pad and pencil in the gloves compartment. Use them each time you fill up gas and record the mileage regularly. If you notice consistent decrease in mileage, tell it to your servicemen. It might be an early sign of a problem with your car. If you are not going to use your car for a longer period such as a moth, make sure that you store it properly. Many a times, people just leave their car and grieve upon the damage on return. 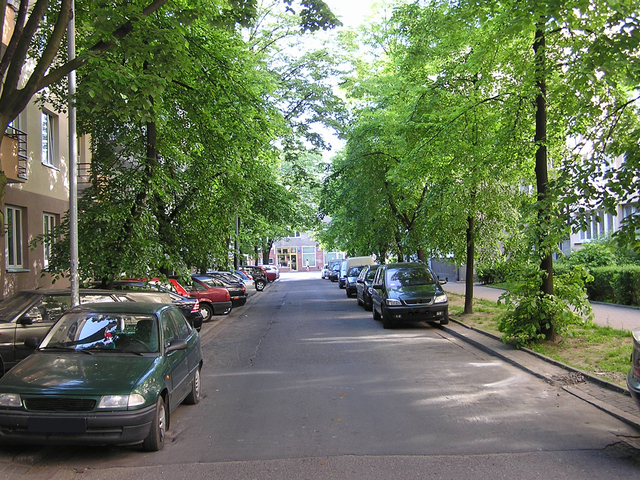 It takes an extra 2-3 minutes to park your car under a shady spot. However, many people are too lazy to prevent their car getting roasted on a sunny day. While it may not appear as an issue, continuous exposure to sun can damage the exterior of your car overtime. Always try to park your car in a garage or at least under a shady spot. If you are not able to find a shady spot, cover your with car shades available in the market. Do not leave it under direct sun at any cost. Make it a habit of washing and waxing your car regularly. This helps to keep the exterior clean. It also helps to keep the paint and coating in good condition. You can either get your car washed and waxed at a service station or you can even do it yourself. However, before taking the DIY route make sure that you know everything about washing and waxing the car yourself. This ranges from implementing the right methods to choosing the right products. You also need to clean the interior regularly. Vacuum and sponge the interior every time you wash your car. Dirt particles are abrasive, and spilled liquids, such as soda, can be corrosive. Vacuum your interior thoroughly with a powerful vacuum. Clean the dash with a soft microfiber cloth. You can use a foam brush to clean nooks and corners on the dash. Condition your seats with a leather conditioner too. 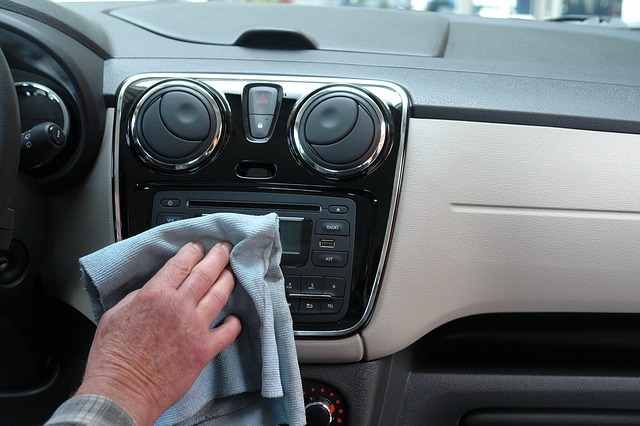 Regularly cleaning and conditioning will keep the interior new for a longer period of time and will save you from early replacements of seat covers, etc. So, those were some of the regular maintenance tips to keep your car both in good health and condition. Make sure that you practice these tips religiously. You may not be able to implement all of the tips at once and that’s okay. You just need to develop a maintenance mentality first. Go and implementing and sticking to a few habits at a time and gradually increase the implementation. Over a period of time, you’ll find yourself becoming a car maintenance guru.